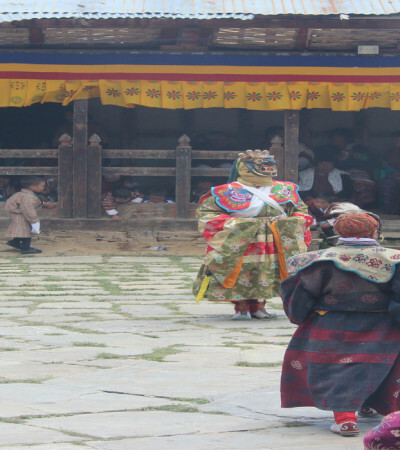 HAT Bhutan Tour is a Government recognized licensed tour operator, based in Paro, Bhutan. 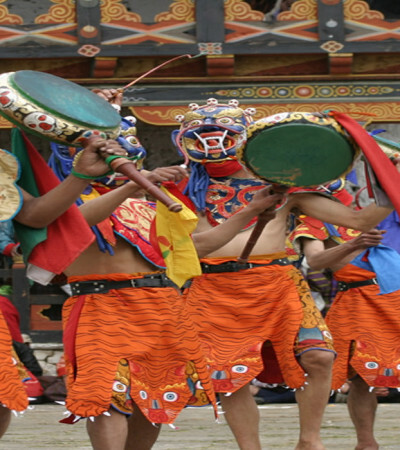 We are one of the new tour operators, established in 2012 in Kingdom of Bhutan with people more than 15 years of experience in tourism industry. 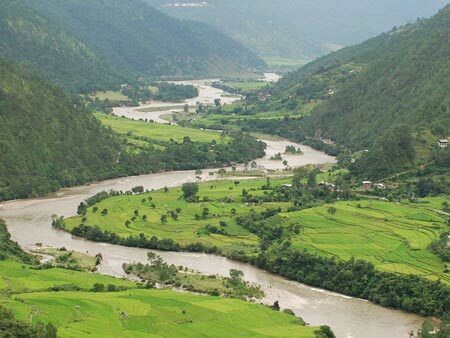 We as tour operator always work with new travel innovations in Bhutan, for instance; new hiking trails, trekking routes and places where a few tourists and not at all visited. 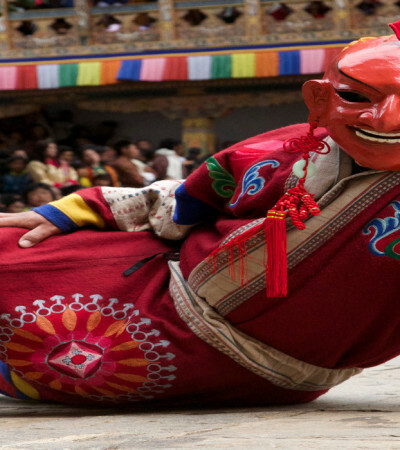 Being one of the growing travel agencies in Bhutan, we are specialized in Cultural Based Tours, Adventure, Wellness and Featured tours. 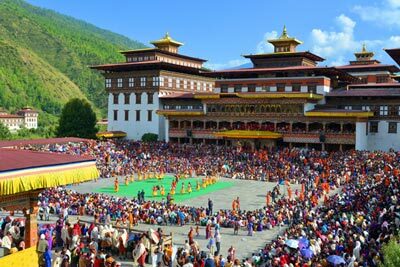 Based on these, some of the tours are as follow; Trekking in the Himalayas, Festival in the fortresses or Dzongs and temples, Bird-watching in the wild, Mountain Biking through forest and off-road, Spiritual and Well-being spending more time with Buddhist monks in temples and Himalayan hot-springs, Fishing in the Himalayan fed rivers, Wedding in Bhutanese tradition, Honeymoon in luxurious hotels and many more upon invaluable clients’ interest and demand. 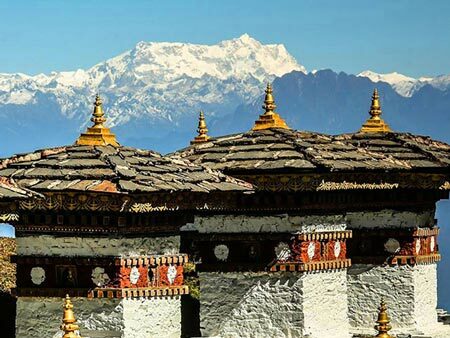 Special tour organized by our company is Bhutan Nature Expedition for nature loving people, which includes camping, cultural sightseeing and hiking. This could include bird-watching as well in the wild. 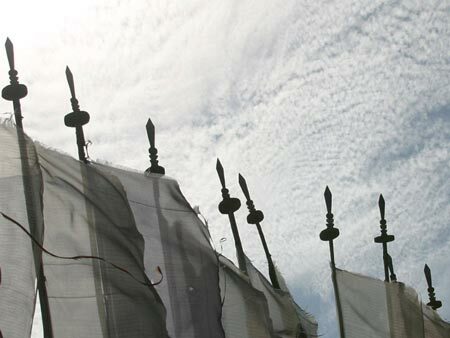 Our motto is to make our clients’ trips very special and life time travel experience. Hospitality and professionalism will be maintained to survive in the Tourism business for long term. 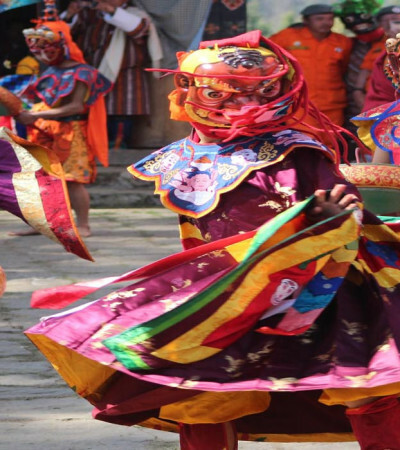 The guides working with us are trained and licensed by Tourism Council of Bhutan, being professional in the industry. Employees in the office are well furnished with travel knowledge where they work as kinship. 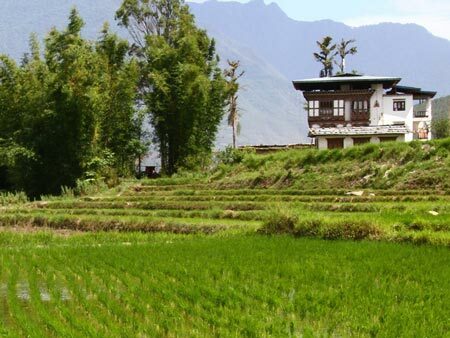 Standards of hotels we use in Bhutan are of ***star and can upgrade to *****star or luxury, as per the Tourism norm. 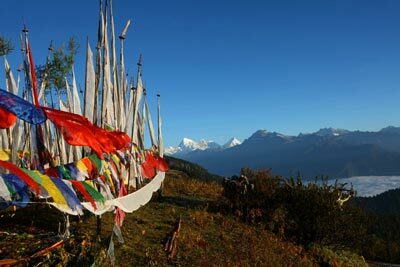 The landscape of Bhutan demands the drivers to be very cautious on narrow roads, so do we. With this in mind, for safety measures we hire drivers holding Professional Driving License and cars of high quality; Toyota and Hyundai. 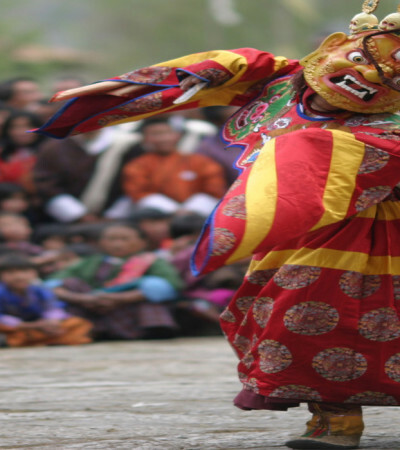 Therefore, we would always welcome everyone and be happy organize trips to Bhutan enthusiastically. 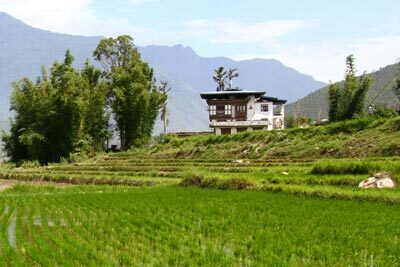 Natural environment is the backbone of the country with wide range of bio-diversity. 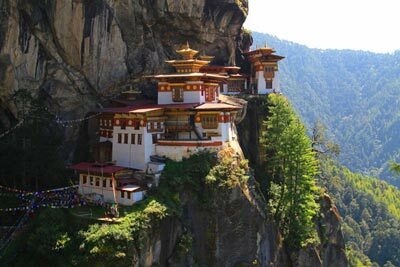 Bhutan being one of the small countries in the world, she still has 72% forest coverage making Bhutan a negative carbon zone. The 9 days/ 8 nights tour is meant for nature lovers who love camping and hiking, including bird watching and exploring nature. Camp sites are near a river or in forest. Hiking keeps us fit but tiring sometimes. So, in order to ease our body, only nice and relaxing hotels would be in place.